Because most successful marketing campaigns cross channels between direct mail, email, billboards, social media, and mobile ads, it’s all the more important that your customer gets a consistent image of your brand. Consistency drives home your brand’s message, helps customers remember you, and even helps develop trust. Be sure to include these seven brand-boosting features in your next direct-mail campaign. 1. Logo –� This one’s a no-brainer, but it bears repeating: place your logo on any and every piece of direct mail. Postcards, letters, brochures, catalogues—everything you send out should feature your company’s logo. 2. Colors –� Come to an agreement on two to three basic colors that are associated with your brand, and stick with them. Depending on the design of your logo, you may already have a few choices at hand. Make sure these colors reflect your brand’s personality and look attractive across channels. 3.Text-� This may seem nit-picky, but cohesive tone of voice between your direct mail and digital channels makes your company appear more consistent and professional. For example, if the copy on your website is serious and informative and the copy on your direct-mail collateral is light-hearted and fun, it may create a disconnect with your audience. This tiny little detail also helps build brand awareness. Also, if you have slim, modern font on your website, the text in your direct marketing materials should look similarly. 4. Slogan or Tagline –� Most businesses don’t recognize the basic difference between a slogan and a tagline. The former is associated with the advertising of a transitory campaign or product. The latter is a message tied to your brand’s values as a whole. Since the tagline is permanent and enforces brand philosophy, it should make an appearance on most of your direct mail materials. 5. URL –� Even if you are not directly asking your customers to visit your website in the call-to-action, you should always include your website on direct-mail materials. Doing so helps bridge a direct-mail client into a digital one, and further enhances the relationship you have with the customer. 6. Brand Values –� Reflect on the value proposition of your products or services. For instance, why customers should choose you over your competitor, or how you can meet their unique needs. Then, communicate these values in your direct-mail materials. This doesn’t have to translate to long paragraphs. A few short sentences or bullet points that speak to your audience is sufficient. 7. Call-to-Action –� Whatever response you are hoping to inspire in your customer, repeat the message in key places on your direct mail materials. Create an invitation that is attractive, creates a sense of urgency, and spells out exactly what you want them to do. 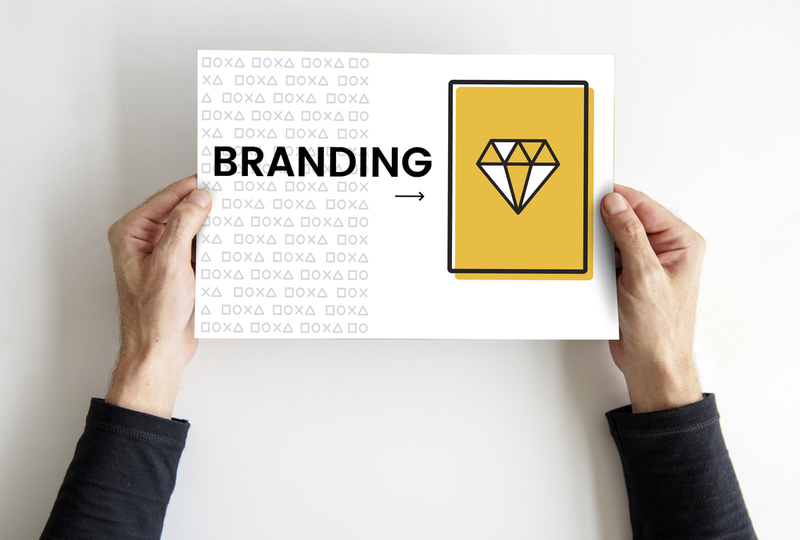 Make it easier for you to keep your marketing materials consistent by developing a branding style guide that includes the details on the above elements. That way, you’ll have a go-to source for developing new direct-mail campaigns that promote your brand. For more information about promoting your brand through direct-mail marketing, contact The frank Agency today!